The IACIS “Preparing for Lab Accreditation”(PLA) is a three day course of instruction. This course is designed for examiners, supervisors, managers, and executives that have the responsibility to develop and implement policies and procedures within a digital forensic unit or laboratory in their efforts to obtain accreditation. 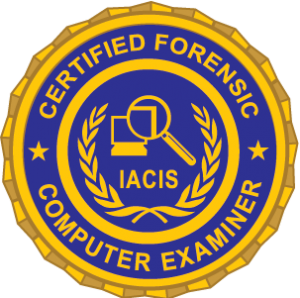 This course of instruction is designed to provide guidance on how any digital evidence lab can earn accreditation by understanding and implementing the accreditation requirements. Topics include an overview of the accreditation schema and benefits of achieving accreditation, how to implement a Quality Management System that is in compliance with ISO 17025/17020, developing laboratory SOPs and other related documentation, and understanding Validation\Verification for equipment, methods and software as it relates to digital evidence.